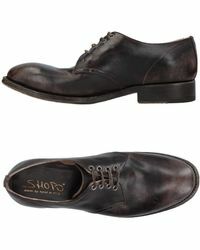 Shoto is a Made in Italy brand specialising in vintage-inspired, innovative footwear utilising the finest natural materials and meticulous traditional craftsmanship. 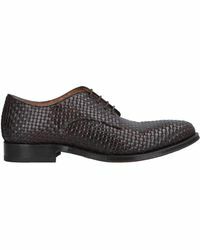 With extreme attention to detail, the designs are made to endure a lifetime and withstand the constant evolution of fashion. 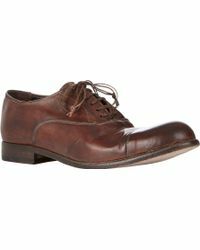 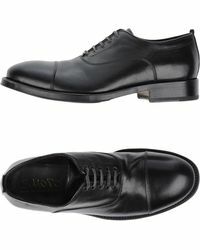 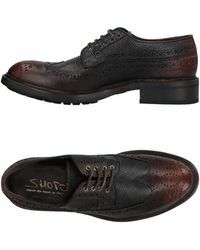 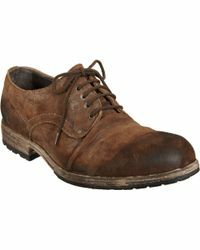 Bring time-honored style to your wardrobe with this stunning range of men's Shoto lace-up shoes. 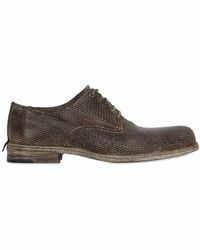 Expect distressed leather Balmorals, perforated wingtip brogues and washed leather Derbys, all in a range of rich, irresistible shades.